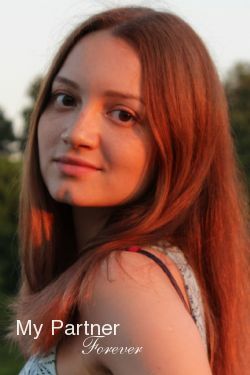 International dating and matchmaking website featuring single Russian and Ukrainian women who are searching a soul-mate. Working in cooperation with local marriage agencies located in most major cities of Belarus, Moldova, Russia and the Ukraine. MyPartnerForever is a Canadian company owned and managed by a Canadian-Belarusian couple. We offer dating and matchmaking services with single Russian and Ukrainian women who are actively seeking a life partner from abroad. To prevent scammers to use our site and services, we have partnered with honest and reliable local marriage agencies in Belarus, Moldova, Russia and the Ukraine. Our agency owners and staff meet every woman in person and validate her identity with passport. Thus, we can guarantee that each woman is real and that that the pictures on her profile are from her. 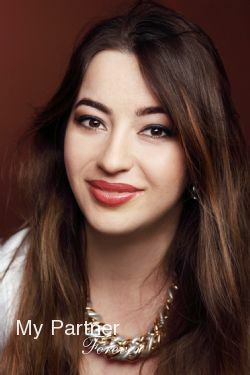 We offer a wide range of services for serious man who are looking for a life partner from Eastern Europe. Through our site, members can exchange letters with translation (when required), talk to each other over the phone or share audio-video meetings on Skype. Men can also send flowers and gifts to the ladies. Finally, and of the upmost importance, we offer affordable services to facilitate the first meeting in person between our members. Each of our marriage agencies offers to host the initial meeting between our clients and their women. The meetings normally take place at their offices, or a public place such as a café, and an interpreter is present during the whole meeting. Our partner agencies also offer a wide range of services such as accommodation in conveniently located and furnished apartments or in hotel rooms, airport pick-up and drop-off, taxi services, tour of the city, help with restaurant reservations, shopping etc. Our agency owners are excellent hosts and take pride in hosting foreign men who travel to meet their women.